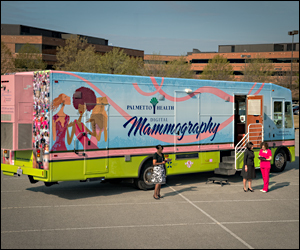 A Healthier State | Live Healthy S.C.
As part of our A Healthier State Initiative, DHEC is bringing the Palmetto Health Digital Mobile Mammography van to multiple DHEC locations for employees to be screened. The American Cancer Society recommends that women age 40 and older receive a mammogram every year. 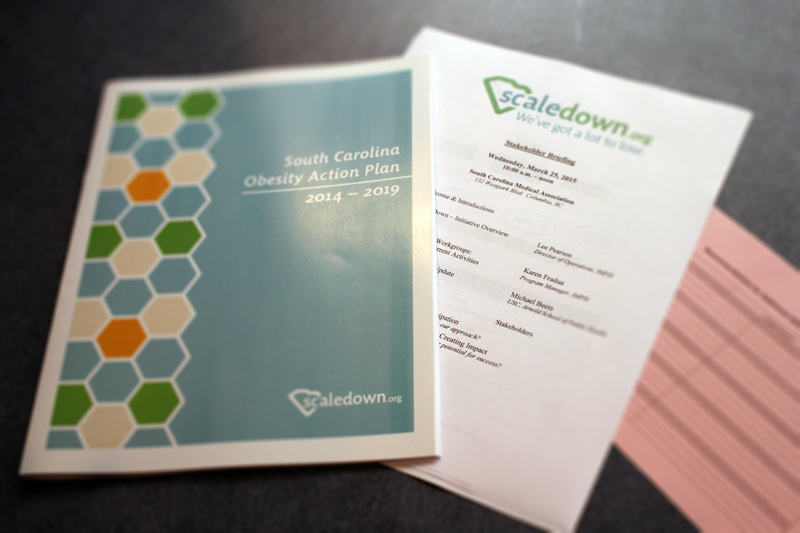 Or, register online at www.palmettohealth.org. Click “appointment,” complete all information, then you must click “pre-register” and complete all information. You will receive a call back with your appointment time. Questions? Please contact Dianne Suber. To learn how to reduce your risk of breast cancer, please visit the DHEC website. 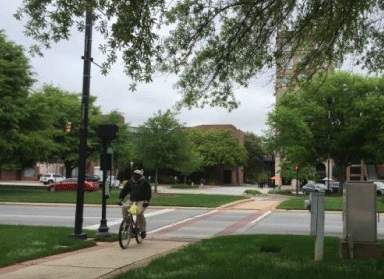 This entry was posted in Employee Wellness, Prevention and tagged A Healthier State, mammography, Palmetto Health Digital Mobile Mammography van on April 3, 2015 by SC DHEC.